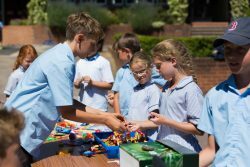 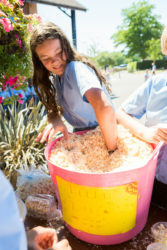 Cranleigh Prep pupils have raised a total of £33,283.23 for the six year group school charities this year. 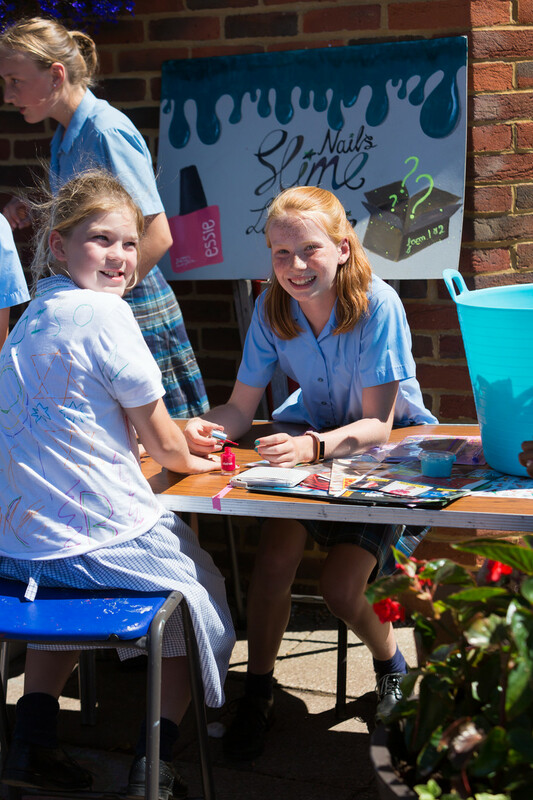 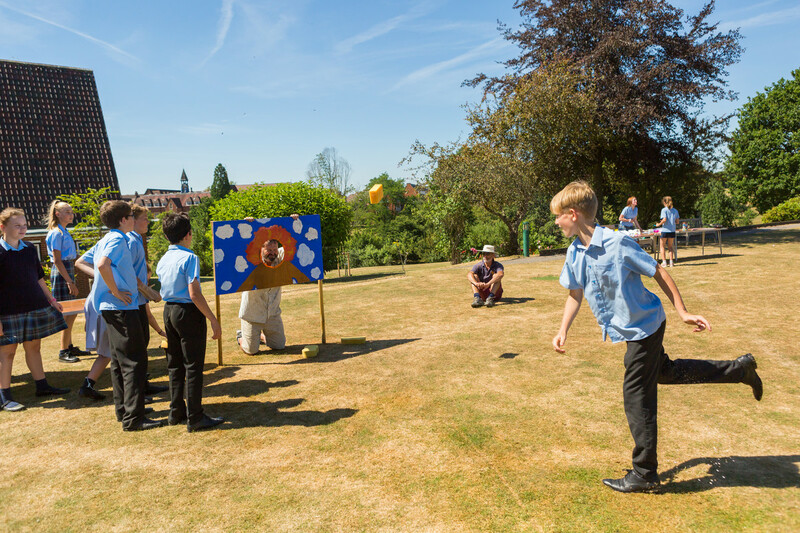 On Monday, we held our highly successful annual Charity Day, raising c.£5,500, with Form 6 raising almost £2,000 for Hydon Hill on their charity stalls. 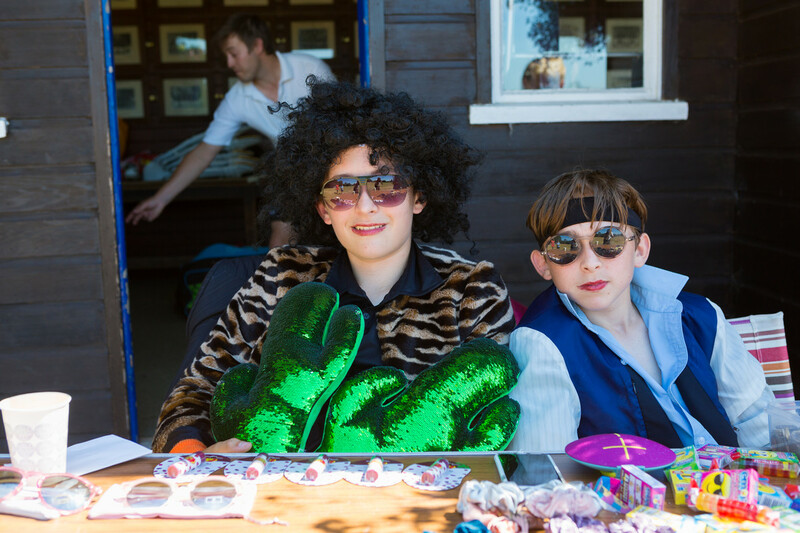 All year groups took part. 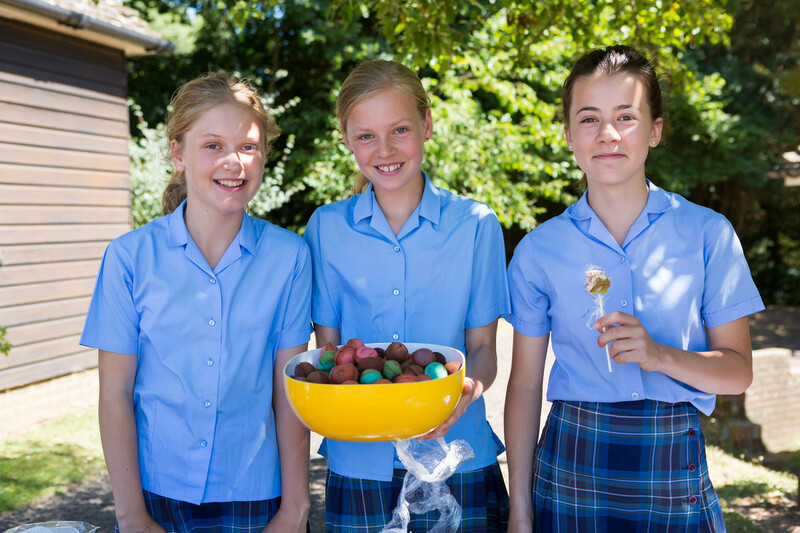 Form 1 went on a sponsored treasure hunt walk, while Form 2 took part in a sponsored World Cup run – as a year group they completed a relay run covering the 70km that a midfield player runs on average during the World Cup. 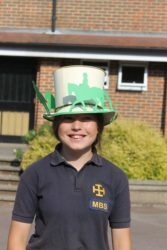 Form 4 went on a sponsored walk up Pitch Hill and back, wearing a wonderful array of hats. 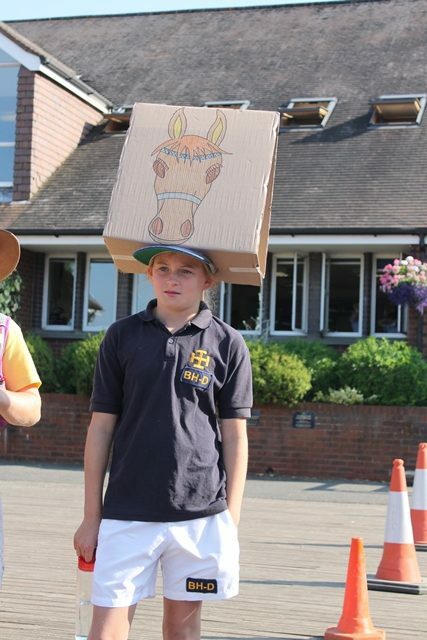 Form 5 took part in a sponsored quiz. 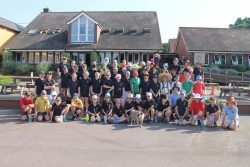 The Triathlon event earlier this term also raised a significant amount of money for our charities. 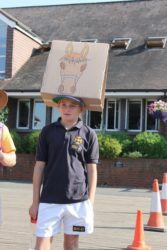 Form 1 raised £2,478 for Challengers in Guildford, Form 2 gave £5,034 to the Marsabit Project and Form 3 raised £2,096 for Little Hearts Matter. 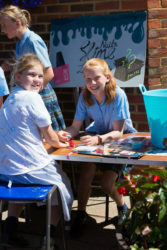 Form 4’s £2,835 donated to Cranleigh Riding for the Disabled enabled them to buy a stall, Form 5 raised £1,485 for the Kamili Organisation and Leonard Cheshire Hydon Hill received £3,935 from Form 6. 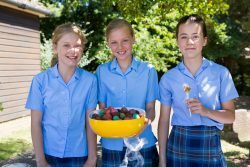 Pupils have run many extra events throughout the year for their year group charities, from Easter Egg Tombolas, cake sales and mufti days to a Colour Run, Pudsey coin trail and Christmas wreath making. 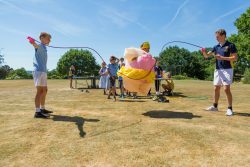 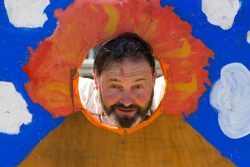 They have also raised money for other charities, including Children in Need (£595), Say Yes More (£132), Restless Development (£13,647) and a Slime Cancer Research Sale (£236). Emma Lewis, Deputy Head Pastoral, says “Many thanks and congratulations to everyone who has been involved and supported these charities. 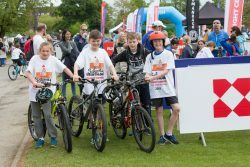 This is a fantastic effort and your generous donations will make a big difference to so many people”. Life at Cranleigh Prep is always busy! 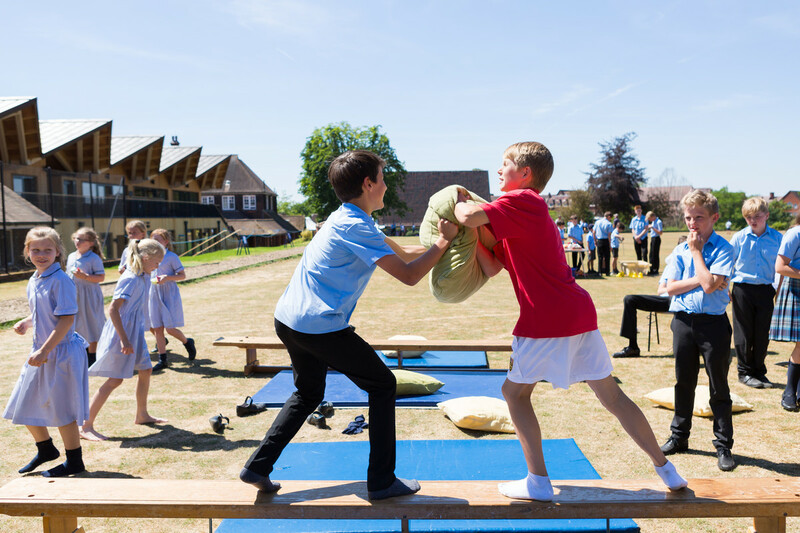 For regular updates on everything that happens at school please follow us on Facebook or Twitter.